Our scope of work & core business are focus on laying solid foundations and providing safety working environment (Shoring Systems for earth / retaining wall support) that give people the confidence to excavate deeper and build upon – these are the ideals that KTC has become synonymous with, as it grows from strength to strength, year after year. 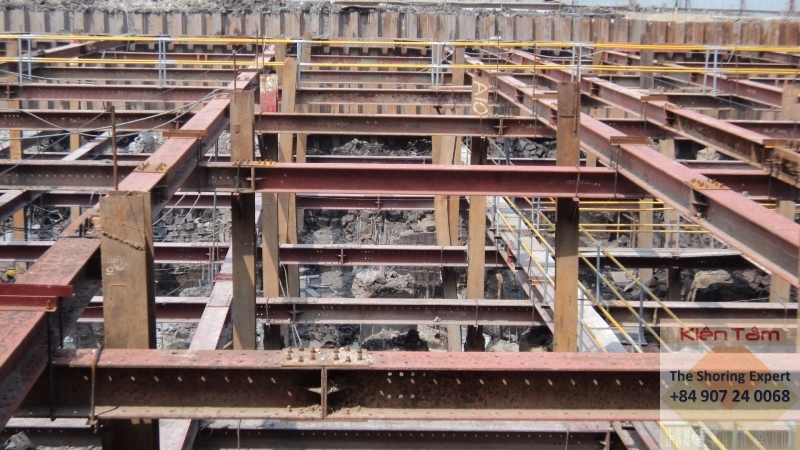 Steel is increasingly the material of choice for the construction of buildings and temporary support for deep excavations. The advantages of using steel over conventional material such as concrete for building construction are numerous. The higher speed of construction, superior material strength to volume ratio, flexibility in design and aesthetics are just some of the benefits of using steel. With years of experience in steel fabrication and installation of shoring systems, KTC excels in adding value to safety construction. 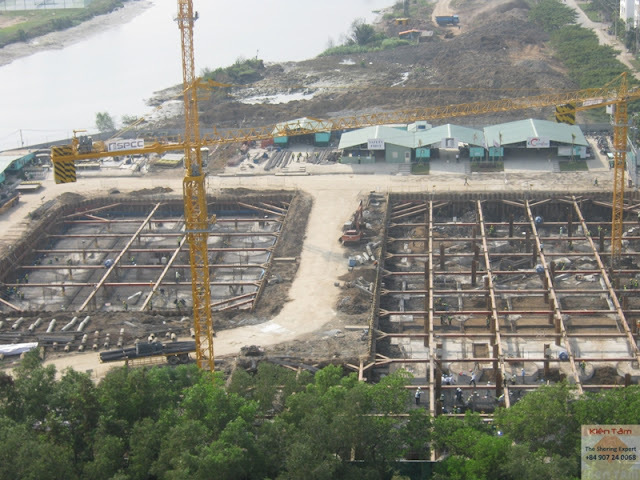 The Company's operations is in both Ho Chi Minh and Ha Noi, we have been participating with many major projects along of Vietnam, KTC has its access to a total of 18,000 tonnes of pre-fabricated / heavy duty steel material for foundation / basement temporary use as well a good networking with major contractors nationwide. KTC utilizes the latest fabrication technologies and design innovation to offer solutions to its clients on a fast track basis. 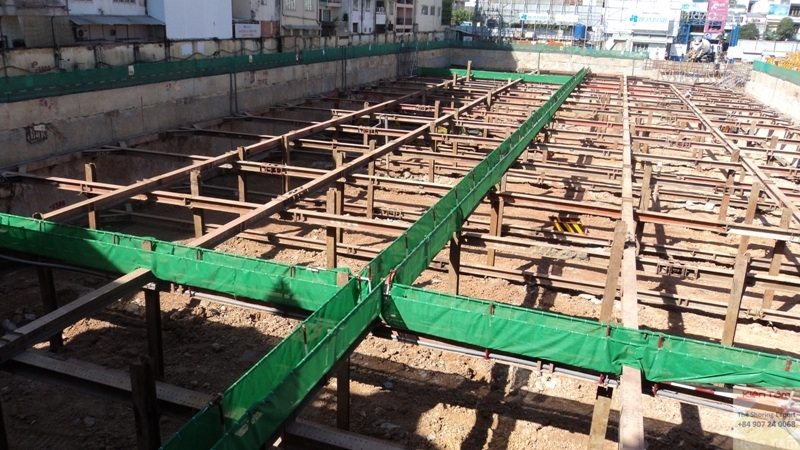 Our modular strutting system continues to give the Company a strong competitive edge in meeting increasingly stringent design and project requirements in infrastructure and construction projects. 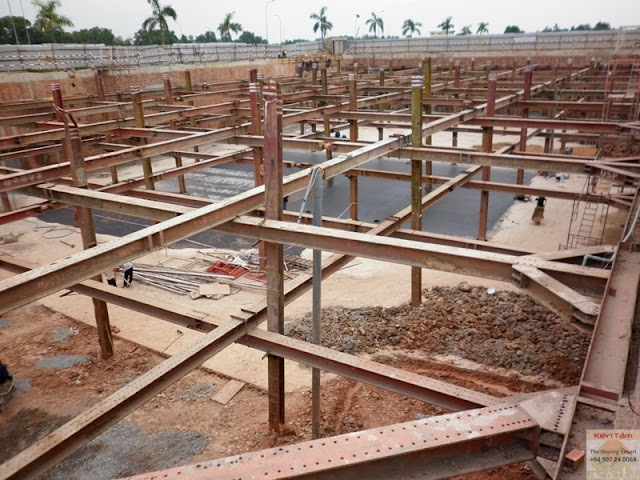 With a fast, accurate and our high attention on safety, our installation procedure that meets the requirements of the Vietnam Building Code and Construction Authority, our modular strutting system is certified by many consultant firms from US, Japan, Australia that we have been working with as well independent laboratory for reusability steel material in earth retaining or stabilizing structures. 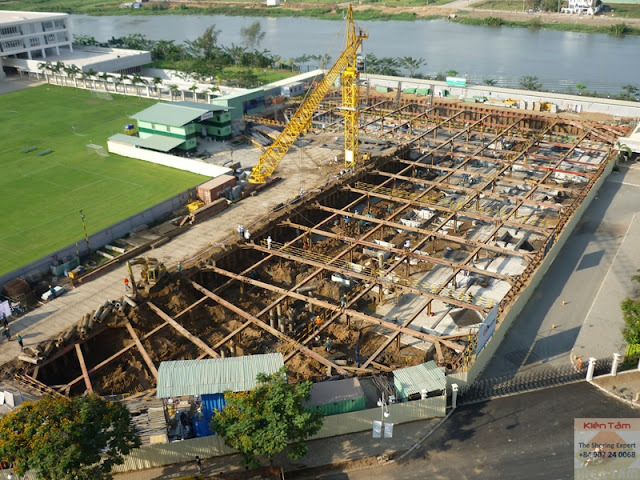 KTC's technical and value added engineering solutions for steel fabrication and erection of shoring systems have resulted in increased productivity, improved yield and lower costs. Our in house pool of experienced and qualified engineers, detailers, technicians, welders, riggers and fitters are consistently contribute to our clients' projects success. KTC is striving for ISO Certificates, our Quality Management System takes a planned approach towards continuous improvement of our products, processes and services. KTC has also achieved many awards from our client and main contractors, we are moving forward to become an environmental friendly business. 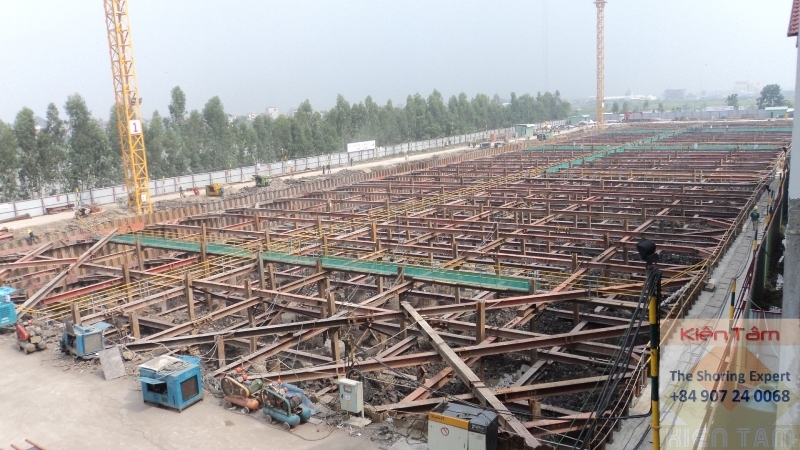 In the near future, KTC aims to be the provider of choice and partner in solutions for the steel construction industry especially for deep excavation shoring systems.